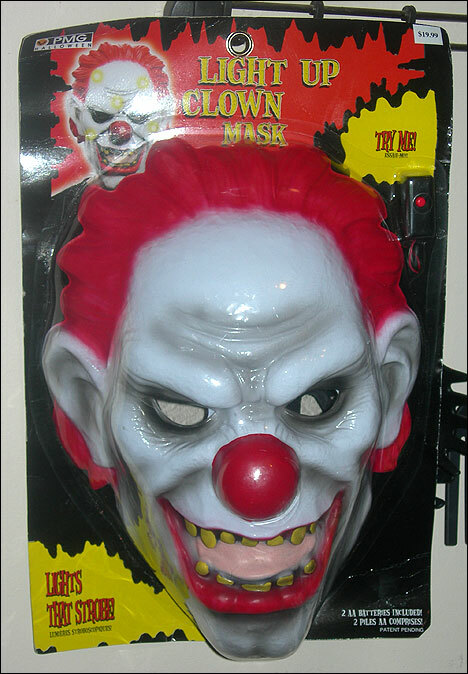 Coulrophobics Anonymous: In all fairness, this one is supposed to be scary. In all fairness, this one is supposed to be scary. I stole this gem from one of the best sites on the web, x-entertainment.com. Okay. Forget the movie version of IT. This is how I'm going to picture Pennywise whenever I reread IT.